This is our home on the Internet. 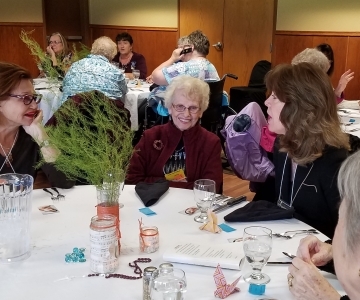 Here you will find the latest news and information about Sacred Heart Church and School in Miles City, Montana, and our attached mission of St. David Church in Broadus, Montana. Please take a moment to explore our website and check back often for updates! 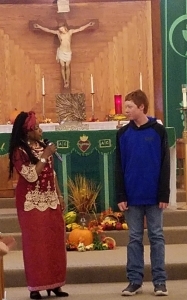 Mission Statement: Sacred Heart Parish seeks to be a sign of God's loving presence in the Miles City and Broadus areas by working as Roman Catholics to build a community of faith. 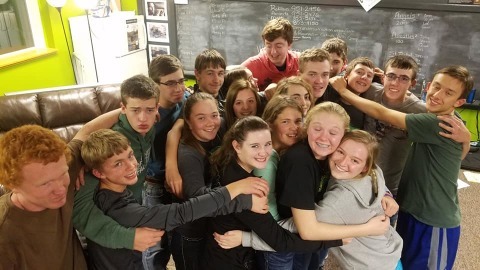 We challenge each other to grow, to share, to understand our differences, and to bear witness to our baptismal commitment. 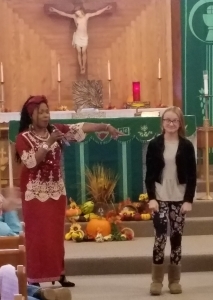 This commitment calls us to the Church's three-fold mission: Proclaiming the Good News, transforming one another by the Spirit into a community of faith, and bringing God's justice and love to others. - Adopted April 14, 1994. A convenient way to give to Church or School collections. 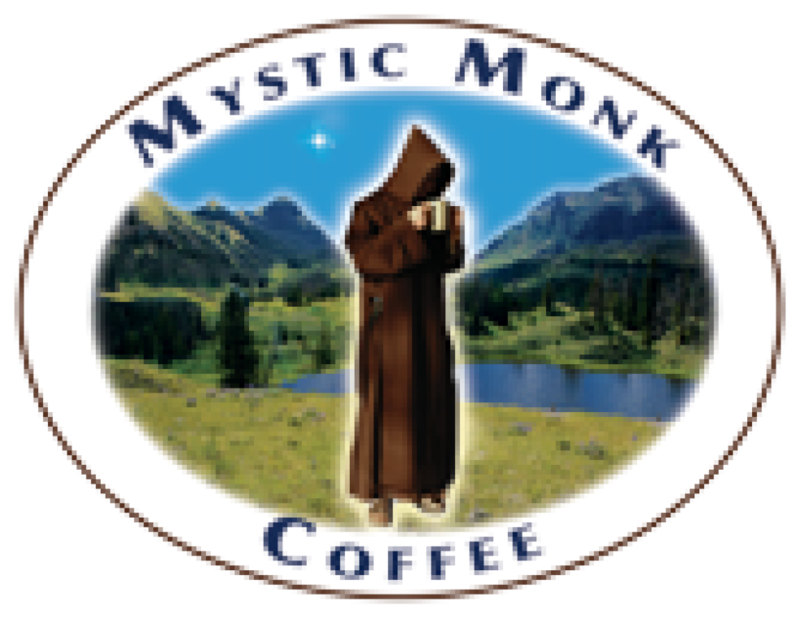 We are happy to offer a few of the Mystic Monk Coffees in our church's gift shop (located in the parish business office, 520 N. Montana Ave.) For the full line of Mystic Monk Coffees, Teas, and other fine products you may connect directly to the Mystic Monk online store..